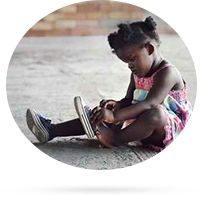 The mission of Billy for Kids, Inc. is to provide the basic needs of children all over the world in the form of shoes in order to foster a safer environment for them to live and play. 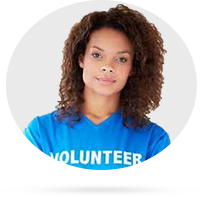 If you would like to volunteer your services, please contact us at Info@billy4kids.org or go to our contact page and leave your information and how you would like to help. The mission of Billy for Kids, Inc. is to provide the basic needs of children all over the world in the form of shoes in order to foster a safer environment for them to live and play. Unprotected feet causes children worldwide to suffer from parasitic and other bacterial diseases borne in soil. The most prevalent being soil-transmitted helminthiasis (STH): a parasitic infection spread by worms in tropical areas. Simply wearing adequate footwear would save a child’s life! We make several trips throughout the year to areas around the world where these shoes can make a difference.